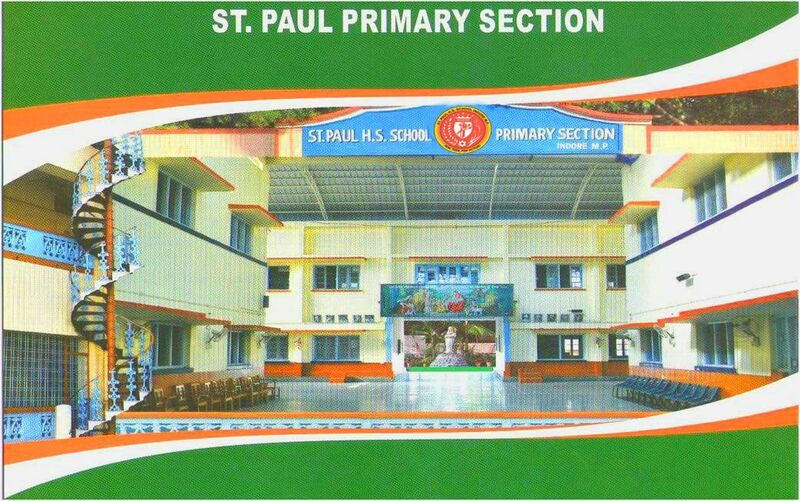 St. Paul is a Christian Minority School for Boys, affiliated with the C.B.S.E, governed and managed by the Catholic Diocese of Indore with its Bishop as the Chairman it is unaided and the medium of instruction here is English. The school does not provide hostel facilities, conveyance or meals. The junior section of the school, from Nursery to Class V, is situated in the old campus on the CPWD Workshop Road near MGM Medical College. The senior section, from classes VI to XII, is in the new campus on the Boundary Road near the M.P. Tourism office. 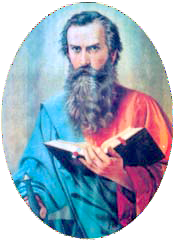 The Heavenly Patron of the school is Saint Paul, the Apostle. Being a staunch Jew by birth, Paul had spent most of his time and energy in persecuting the Christians of his time until, one day, he was encountered by Lord Jesus Christ himself. Thereafter, he was an ardent follower of the Lord. Saint Paul was known for his uncompromising determination and sense of commitment. foresight. The appointment of Fr. 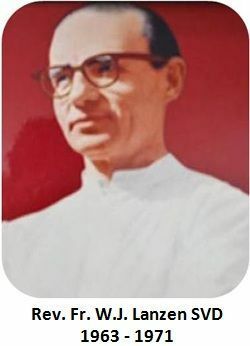 Lenzen on 1963 as the Founder Principal of St. Paul School was in itself an event of great significance. he left no stone unturned in bringing up the school to the level of top ranking educational institutions in this part of the country. Along with academic excellence, the school strongly upholds moral and spiritual values, The integral development of personality of our students is the prime goal of our school. it is achieved through effective studies, sports games and other co-curricular activities. Special efforts are made in promoting integration of students belonging to different linguistic, religious and social backgrounds and thus, shaping them to be open-minded and balanced citizens of the global family. It is part of the emblem of Indore city. The wheat stalks are a symbol of Madhya Pradesh, but it also confirms the general theme of our emblem that a good harvest will be the reward for those who are prepared to work hard. All other symbols and motto are taken from Saint Paul, the heavenly patron of the school. In 67 A.D., Saint Paul chose to die by it rather than deny his God, after teaching and demonstrating that life is indeed a battle to be fought in God's armour. When Saint Paul could not travel and teach, he wrote letters, some of them very long. Fourteen of those precious documents we have today. The quill, the pen in those days, is also a symbol of our studies. It symbolises Saint Paul's 'imperishable crown', our greatest goal in life. The Motto - "RUN, THEN, FOR VICTORY"
We apply this motto to all activities such as studies, games and all other co-curricular activities. In his first letter to the Corinthians, Saint Paul says: "You know well enough that when men run in the race, the race is for all, but the prize is for one. Run, then, for victory. Every athlete must keep all his appetites under control; and he does it to win a crown that perishes, whereas ours is an imperishable crown (1 Cor. 9:24-25)." obirise themes are based on Bootstrap 3 and Bootstrap 4 - most powerful mobile first framework. Now, even if you're not code-savvy, you can be a part of an exciting growing bootstrap community.